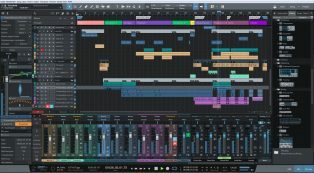 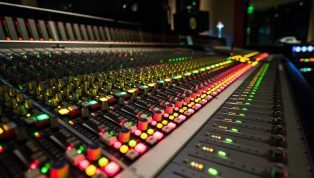 An All NEW VST Is Here & It's Ready To GET TO WORK With You & Your Productions!! 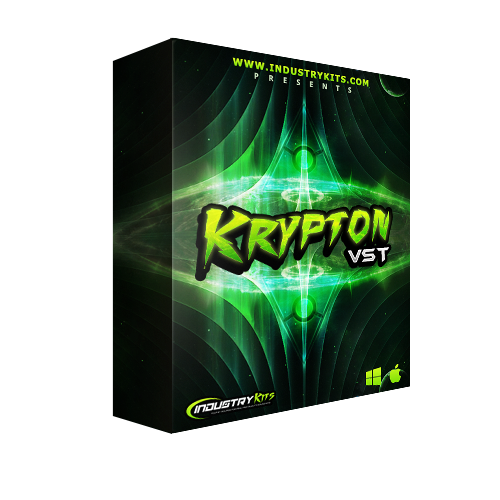 Introducing The ALL NEW "Krypton VST" For Both PC / MAC Also 32 & 64bit As Well Of Course. 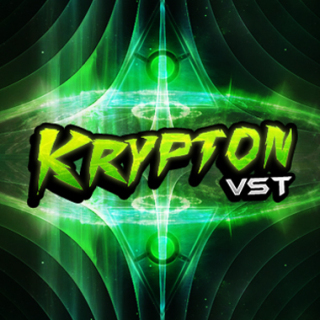 Packed With 100 Preset Sounds Of HD High Quality, Custom Made & Multi-Layered Greatness. 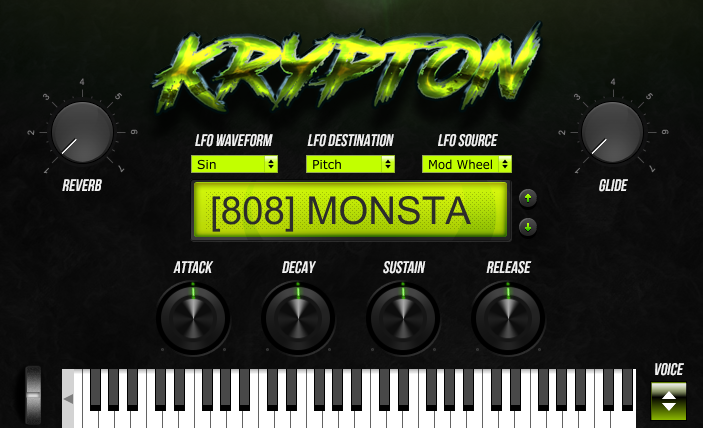 Watch The VIDEO DEMO Below To Hear What This Evil VST Can Do & Enjoy!